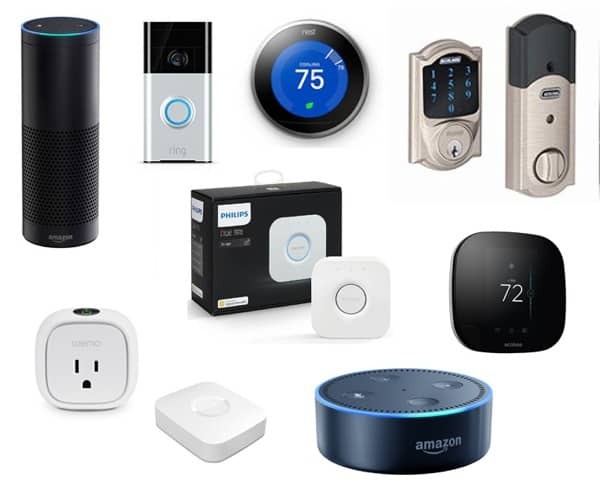 We love Amazon Echo and Alexa devices with all the skills and conveniences offered. 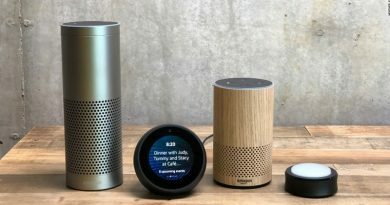 Whether you’re new to Alexa or a smart home veteran, you’ll find insightful articles, videos and instruction on how to get the most out of Alexa. Copyright © 2018 Alexa Skills Guide. All rights reserved.